The plans for the Nepean Sailing Club/ Ontario Sailing Assn Paralympic Training Centre Next Gen 2.4mR training camp are starting to take form. Boats: Preferably we would like you to bring your own, however we have up to four very good 2.4mR’s that you can borrow for the camp. Unfortunately we do not have any jib boom 2.4mR boats. If needed we do have Martin 16’s as a backup. Accommodation: We will try to billet participants but depending on your accessibility issues you may need to reserve hotel accommodation close to the club. Hotels are available within 5 kilometers of the club (10 minute drive). Travel Assistance: We would suggest that you contact your provincial sailing association for travel assistance. They will be advised of this clinic. Eligibility: This camp is for sailors with a disability under the age of 26. 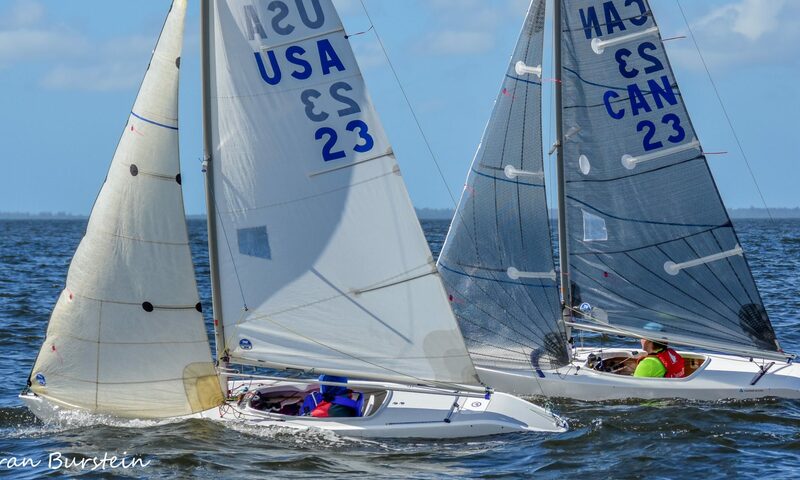 It is targeted for sailors planning on sailing the Para mixed event at 2021 Canada Games and other national and international para sailing events. Description: Nepean Sailing Club on Lac Deschenes (Ottawa River) has been running accessible sailing programs for 20 years. It is a fully accessible club with a large able sail dock and four transfer lifts. It has a strong volunteer base to support its active able sail membership. The sailing area is immediately in front of the harbour entrance so courses can be set up five minutes from the able sail dock. Please let me know if you are thinking of attending and if so will you be bringing your own boat.